In popular Japanese folklore, exists a class of supernatural beings, also known as Yokai. Usually undetectable in the human realm, Yokai takes center stage this Halloween at Downtown East. Having created a list of spooky fun-filled activities for all ages, Halloween Town: Yokai Festival promises a spectacular trick-or-treating weekend on 27 and 28 October. 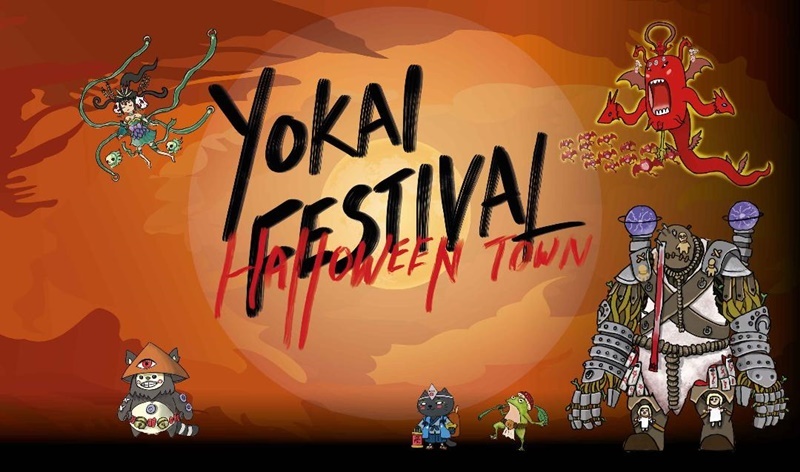 In preparation for Halloween Town: Yokai Festival, Downtown East has dedicated a 2-day event to help costume-less Halloween partygoers gear up at the Last Minute Costume Fair on 20 and 21 October. Thrill-seekers can look forward to a selection of attention-grabbing costumes as the fair features unique booths peddling costumes and accessories that satisfy the desire to play dress-up and channel that inner character. As dusk approaches, guests are treated to a visual spectacle as the Yokai gather to form the Hyakki Yagyo – a parade of creatures, monsters, and spirits. Streaming across Downtown East, the brave are invited to join in their costumes with the Parade Master of Hyakki Yagyo while the meek are also free to revel in the festivities from the sidelines. At Yokai vs. Humans, event-goers can take on the horde of designated Yokai as they participate in a game of shooting darts with the monsters at Wild Wild Wet. Armed with a blaster and protective goggles, participants battle it down with the Yokai after having chosen two different game formats – tag team where the team with the most players left after the round wins, or the lowest score match, where the team who has been hit the least number of times win. Those without a stomach for the scares can join the Outdoor Movie Screening that is happening exclusively on 27th October. The popular Japanese anime, My Neighbor Totoro, will be screening from 7.30pm. Event-goers can huddle under the stars outside D’Marquee, refueling for the night with free-flow rainbow popcorn, and nachos and cheese. Event-goers can expect another day of thrills on 28 October – Jewel of The Town takes participants on an exciting adventure where they have to complete 10 unique missions around Downtown East. Racing against time, participants have to work collaboratively in teams to complete their missions. They are rewarded with attractive prizes should they accomplish 6 out of 10 missions before 5pm. 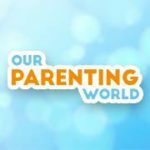 Taking place across the weekend, Halloween Town: Yokai Festival’s Underworld Market presents a hefty selection of unique treasures such as on-trend fashion pieces, arts and decorations for guests to purchase and take home. Bargain hunters can expect this two-day flea market event to offer plenty of affordable items such as one-of-a-kind handmade souvenirs. Outfitted with hair-raising decorations and trinkets, Underworld Market delivers a bazaar experience unlike any other. Additionally, Halloween Town: Yokai Festival promises a stunning showcase with performances by talented cosplay performers. Guests can indulge in the ultimate Japanese culture and stand a chance to meet 3 阴阳师 (Yin Yang Shi) as they make an appearance at 3.30pm and 6pm on both days. Event-goers are also treated to a myriad of activities including the Horror Dip where guests stand a chance to win instant prizes such as $5 Coffee Bean Gift Cards, $10 FairPrice vouchers and more by dressing up and showing off their costumes; as well as free mask-painting stations, and photo-op stations with Yokai performers.